Ven. 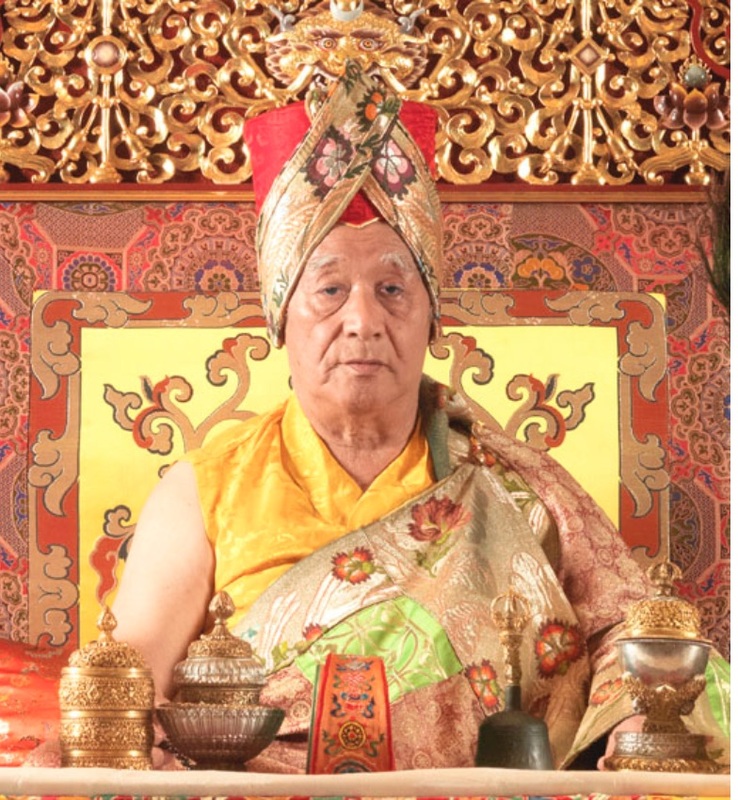 Lama Kunga Thartse Rinpoche will kindly bestow the EMPOWERMENT of MIYOWA (in Sanskrit, Achala) at Ewam Choden on Sunday, May 29th. 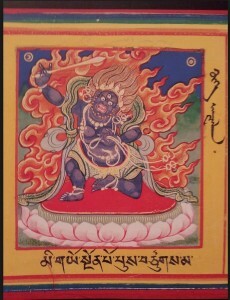 The starting time is 1:00 p.m.
Miyowa, the Immovable One, is a wrathful protector who helps the practitioner remove all types of outer and inner obstacles, including diseases. The starting time is 1:00 p.m. Please arrive early to register. The requested donation is $30. 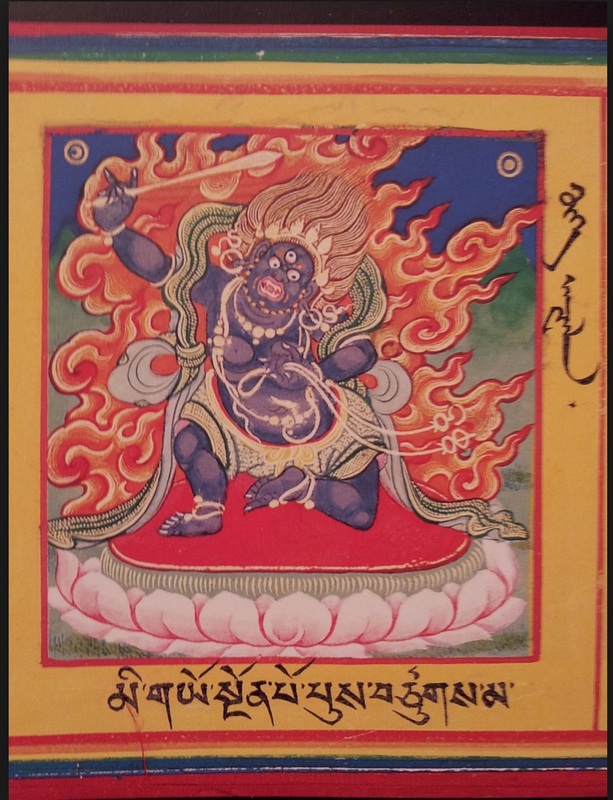 Dana (offering) to the Lama and assisting monastic is separate. There is no prerequisite and everyone is welcome. A practice sadhana will be provided.